Clarke Quay is somewhat an oxymoron: on one hand, a historical and picturesque heritage site by the river. On the other, a trendy locale teeming with nightlife. Whichever identity Clarke Quay embodies, one can’t deny that it has always been the choice location for good quality food. 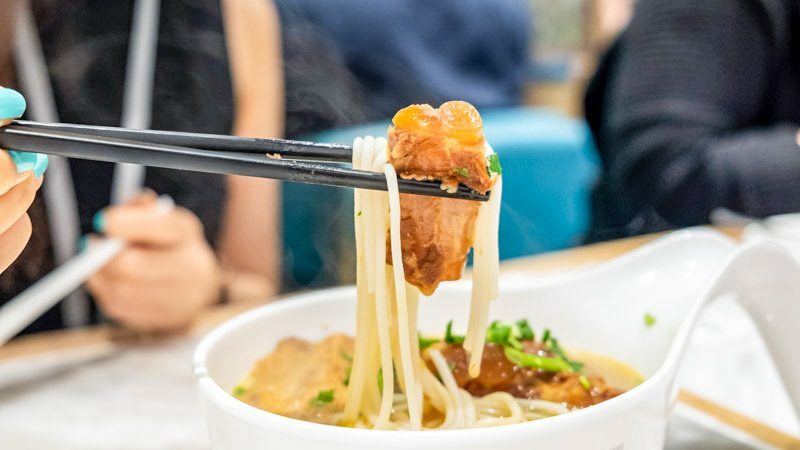 With The Great Clarke Quay FEASTival, held 5 to 9 December 2018, not only can not only sample your favourite munchies but also dip your toes into other popular eats in the area. There are a total of 15 establishments selected for The Great Clarke Quay FEASTival and they run the gamut. Look out for the swanky SwissMerchant Court to hearty Ramen Keisuke Lobster King to good ole’ fashioned 翠華 Tsui Wah. The food will be served from food trucks on Read Bridge at special tasting prices ranging from S$10 – S$32, keeping your wallet intact. To enhance the convivial mood, there will be daily lucky draws with prizes like staycations! And that’s not all, because what is Clarke Quay without its usual medley of tipples? Famed bar joints, such as The Pump Room, Red Tail by Zouk and Deustchlander CQ will make an appearance as well. And I’m only scratching the surface. Are you already coordinating schedules with your friends? Hold on, it gets better. End your night on a high note by grooving to live performances by bands and DJs at selected bars every hour. Did I mention admission is free for this FEASTival? Score! The Great Clarke Quay FEASTival is here to make your evenings great again.